Welcome to Chopsticks Charity! We are a non-profit charity which means that every penny that we get goes back into helping our members. 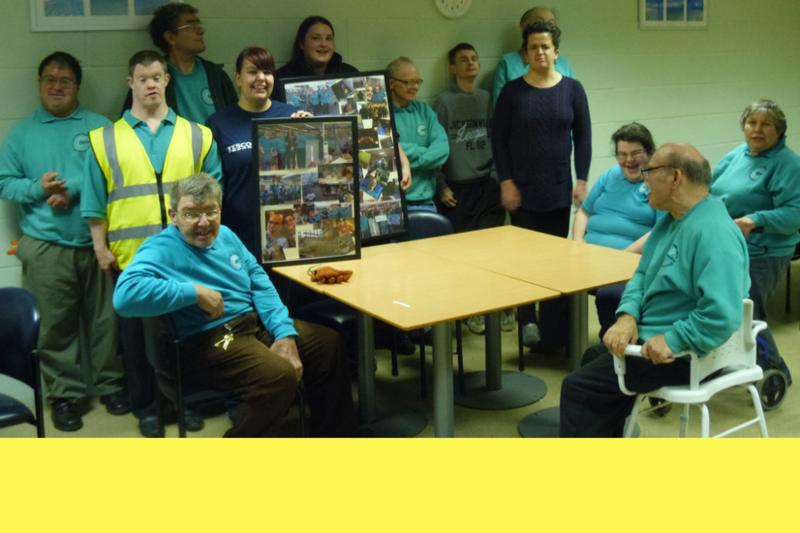 We work with adults with disabilities giving them opportunities that would otherwise be difficult to find in a workplace. If you would like to know more about what we do then visit our services page to find out more or if you would like to make a donation then visit our donate page. Here at Chopsticks we welcome anyone that would like to lend a helping hand! Volunteering for a charity is a very rewarding experience and we would love your help! 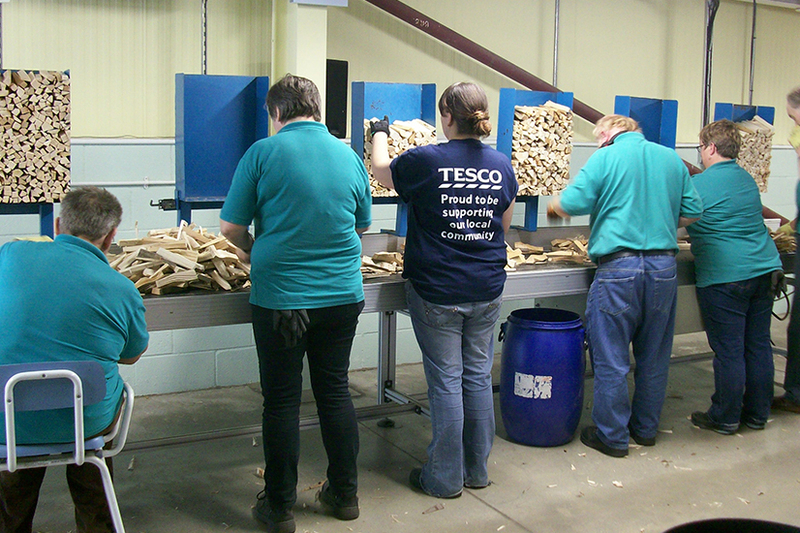 Chopsticks members convert scrap timber, (that would otherwise be put to landfill sites), into kindling wood by working as a team to sort, chop and pack the wood which is then sold to YOU. Are you looking to find a suitable day provider for your son or daughter? 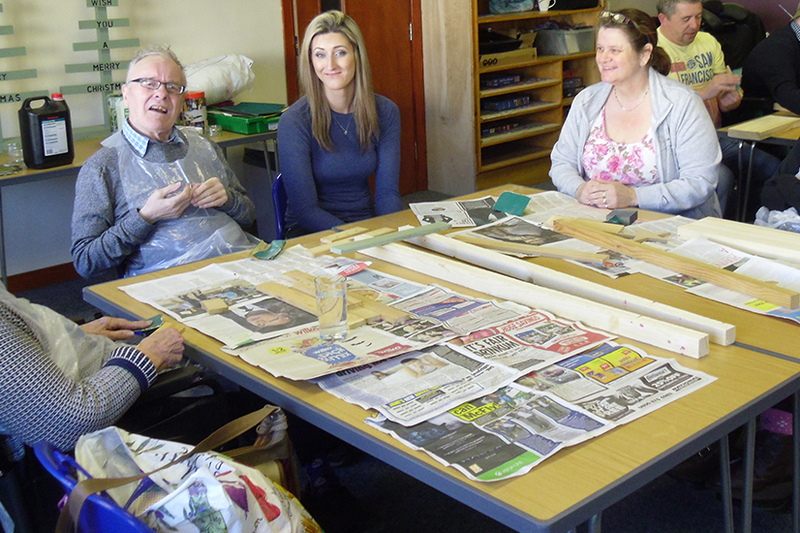 We provide work based activities for adults with a learning disability and/or physical disability. 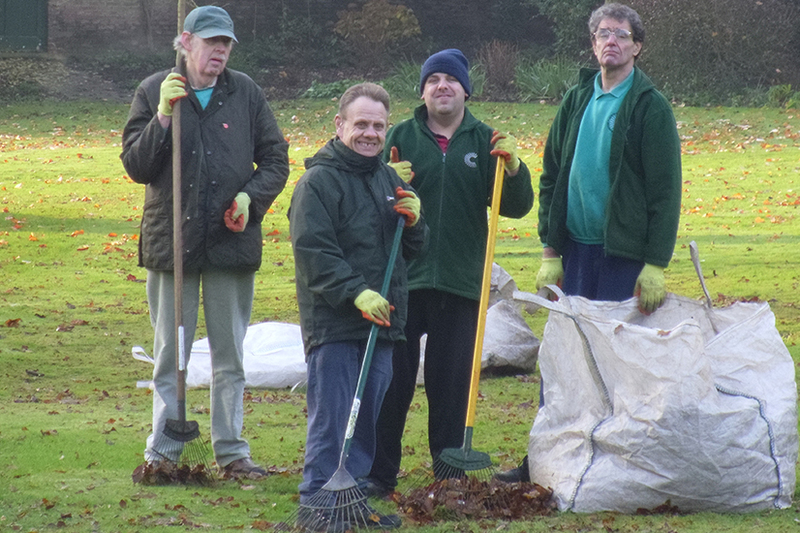 Chopsticks provides a low cost garden and home maintenance service which helps approximately 70 older and disabled people living in the Northallerton, Thirsk and Bedale areas. Take a look at our fabulous Wet Felt Firework creations!